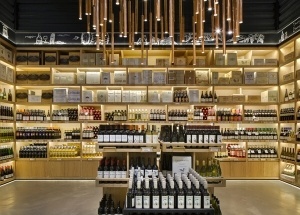 This wine store design is in Dubai . 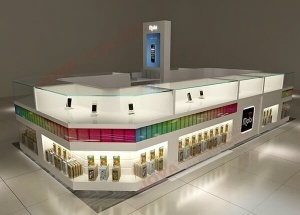 We are display furniture manufacturers from China, custom made wine store furniture and do wine store interior design. 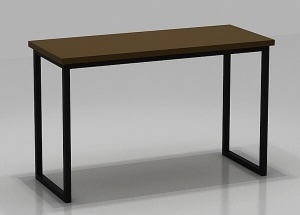 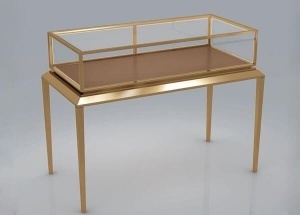 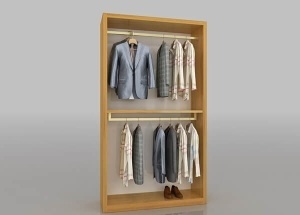 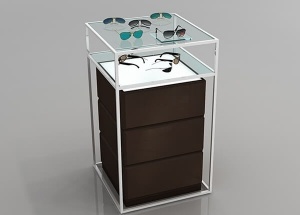 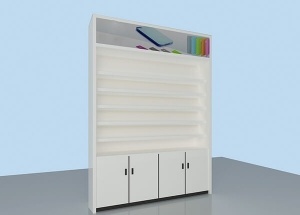 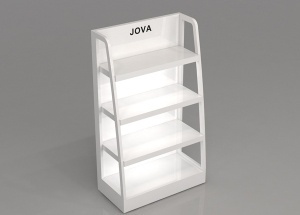 This optical store furniture is metal frame with glass top, wooden storage. 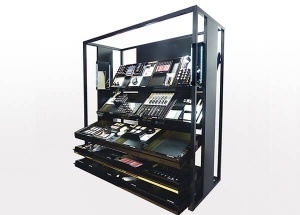 It is used display eyeglass frame and glasses peripheral products in optical shop, mall optical kiosk.